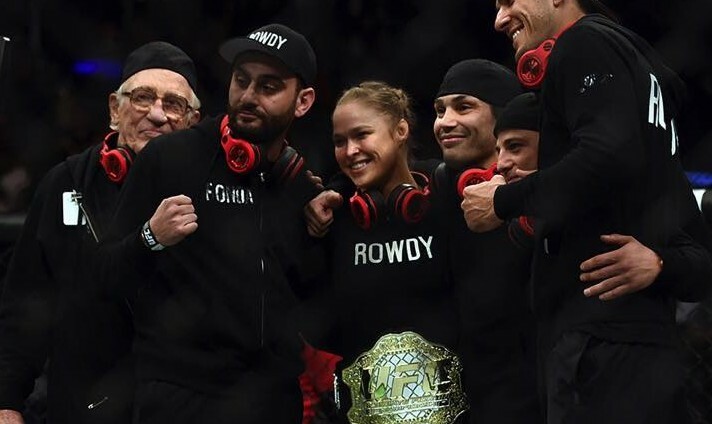 With a short but very meaningful tweet, Rowdy Ronda Rousey has expressed her feelings about Pope’s comment, regarding the Armenian Genocide. Ronda has been a very strong advocate and supporter of the Armenian cause and the community in general and trains at GFC with many HyeFighters. on behalf of the HyeFighters we love and support every move Ronda makes! thank you Rowdy you go girl!